"The Lego Movie 2: The Second Part"; "What Men Want"; "Cold Pursuit"; "The Prodigy"; "Everybody Knows"; "Under the Eiffel Tower"
"How to Train Your Dragon: The Hidden World"; "Total Dhamaal"; "Run the Race"; "The Turning"
8. "Bad Times at the El Royale"
9. "The Old Man & the Gun"
10. 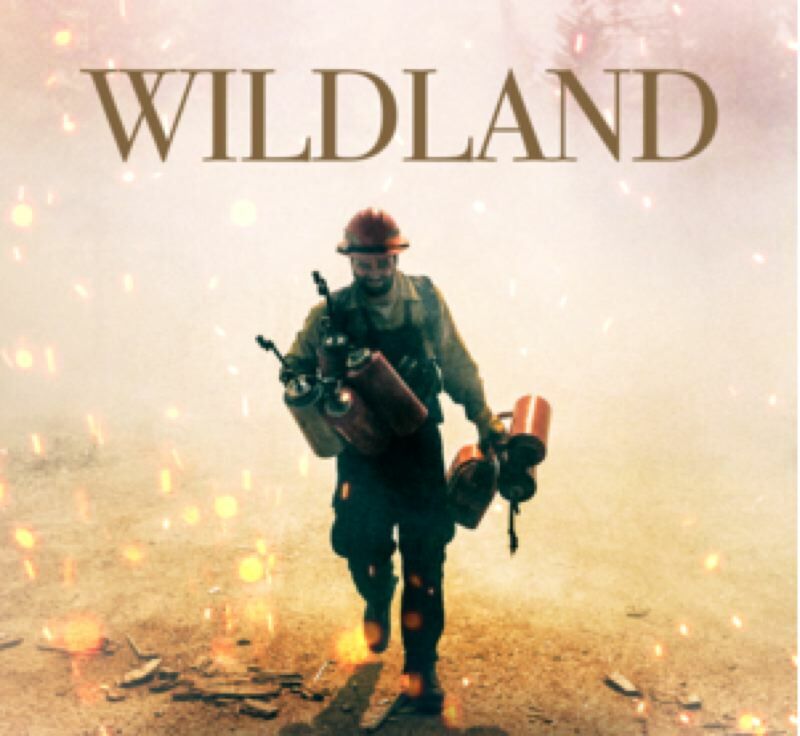 "Goosebumps 2: Haunted Halloween"
Other recent favorites: "Crazy Rich Asians"; "The Equalizer 2"; "Smallfoot"; "White Boy Rick"; "Peppermint"; "Mission: Impossible — Fallout"
The documentary featuring Grants Pass wildfire fighters shows at Lloyd Center 10, 1510 N.E. Multnomah St., at 7:30 p.m. Wednesday, Feb. 20, as well as at Santiam Stadium 11 in Salem on the same night. It's directed by Alex Jablonski and Kahlil Hudson. They had to train to become firefighters themselves to film and interview the group of firefighters. It was filmed over two fire seasons. For more: www.wildlandfilm.com. • The Portland Black Film Festival continues at the Hollywood Theatre, 4122 N.E. Sandy Blvd., and includes "Jimi Hendrix: Electric Church," which documents the star's involvement as the headliner of the "Southern Woodstock," the Second Atlanta International Pop Festival. It screens at 7 p.m. Sunday, Feb. 17. For more: www.hollywoodtheatre.org. • The Northwest Film Center presents "A City of Sadness," which follows four brothers who get caught up in post-World War II events in Taiwan — Japanese withdrawal and martial law by a Chinese proxy government. It screens at 7 p.m. Monday, Feb. 18, at Whitsell Auditorium, 1219 S.W. Park Ave. Tickets: $5-$10, www.nwfilm.org.